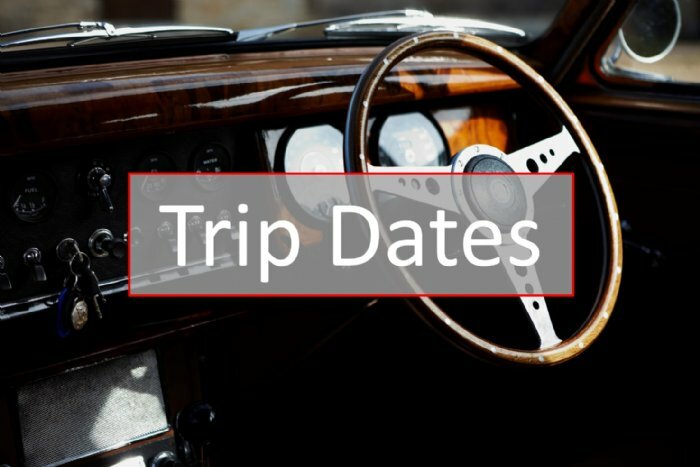 Our Classic Tasters give you a chance to sample some great cars on the open road - no windswept race tracks or nannying instructors, just a great drive. On these pages you'll find helpful information and advice that will enable you to plan your trip and get the most out of your experience. Please use the links below to find what you need.